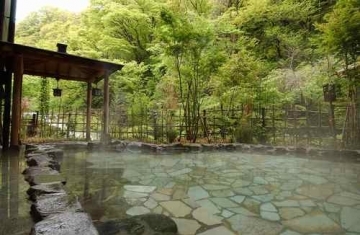 Aizu is one of the famous tourist resorts that represent Fukushima prefecture. Not only the various sightseeing spots such as the beautiful nature and historical spas, but also the remains of the Castletown is popular among all kinds of people. Studying the history and the culture, and enjoying the rich nature are both fantastic. 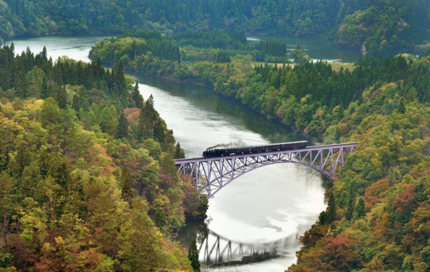 Please enjoy the charms of Aizu and have fun sightseeing. 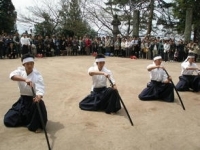 At Wakamatsu City, Aizu, people can see the traces of history everywhere. 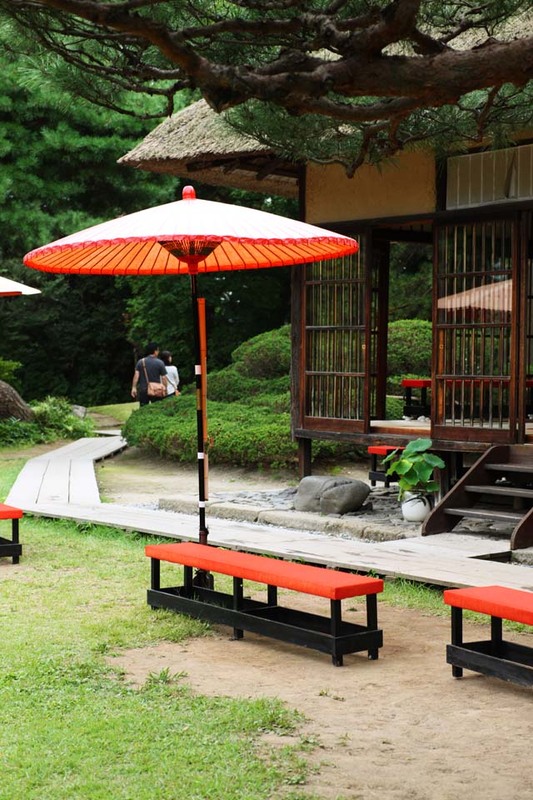 Not only historical tourist resorts such as the Tsuruga Castle, Byakkotai, and the remains of Musashi Residence, but also the food such as the Kitakata ramen are all famous. 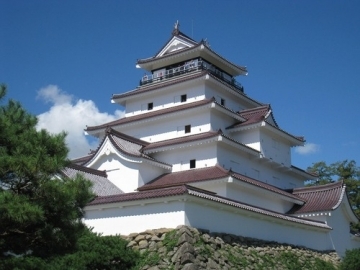 Tsuruga Castle The Tsuruga Castle is a famous castle that withstood the Boshin war which lasted for about a month. 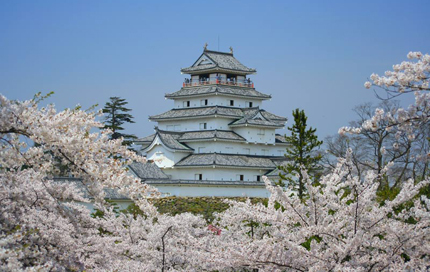 Please observe the Tsuruga Castle which has red roof tiles and a fabulous dolphin-like fish on the roof, and an impregnable structure of 2 underground and 5 aboveground with your own eyes. The Byakkotai The Byakkotai is composed of boys from 16 to 17. The loyalty and unfortunate destiny of people who committed suicide for their lords are still being inherited. 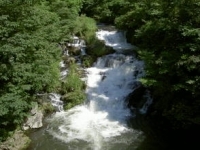 TABI SAKE Aizu is made from a sake brewery that uses local rice and the water of the beautiful mountain, Mt. Iide. 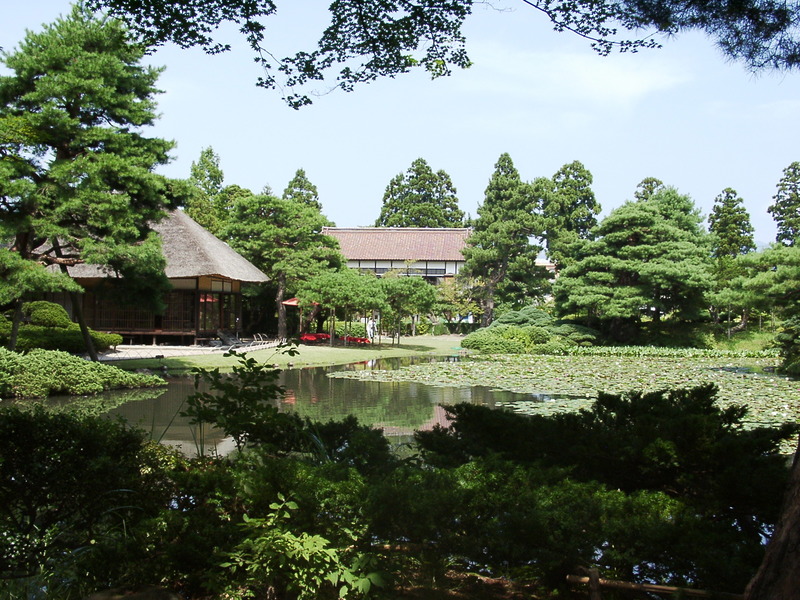 Whenever you have a chance to visit Aizu, please enjoy the drink that receives high values from various people.